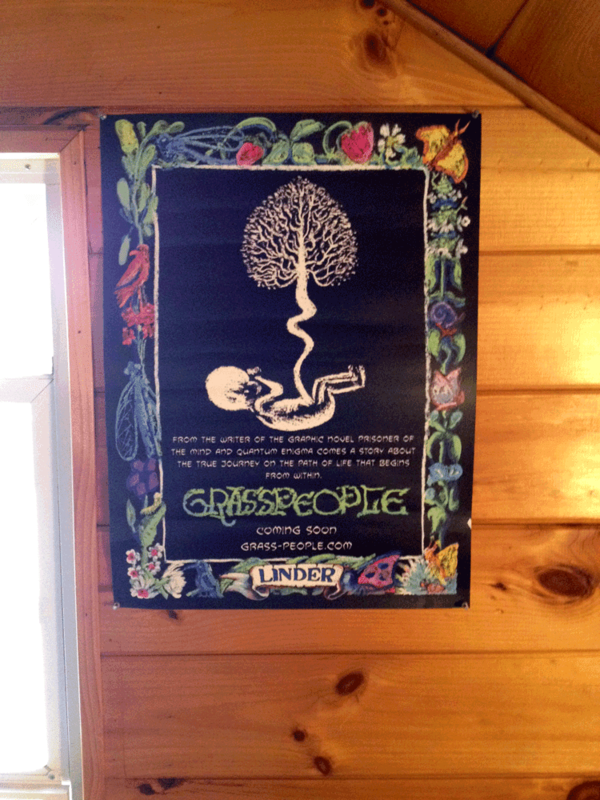 I just received Grasspeople posters to promote my new book. I'm still working on a release date so keep checking back. I'll post sketches and a book preview here soon.